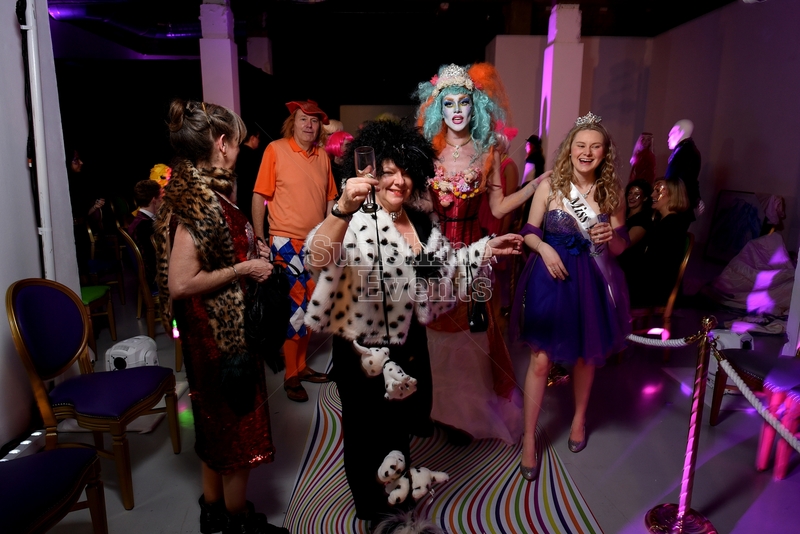 We were approached by Quintessentially Events to provide fun entertainment for The Barbican Trust for their exclusive annual charity fundraising ball. With 400 HNWI'S in the creative arts, production and events industry to cater for, we couldn't wait to inject the laughter into the event. Guests put their nerves to the test with our Hand Buzz Wire and our Side Stalls created a funfair atmosphere (we think it's fair to say that our Hook a Duck is the cutest Side Stall we've ever seen!) And of course, the evening wouldn't be complete without the classic childhood game, Giant Kerplunk. "Sunshine Events were a pleasure to work with from planning through to delivery, excellent and energetic staff and good quality equipment"